Some people study and collect coins, stamps, or even shoes (don’t make us name names, Imelda Marcos). 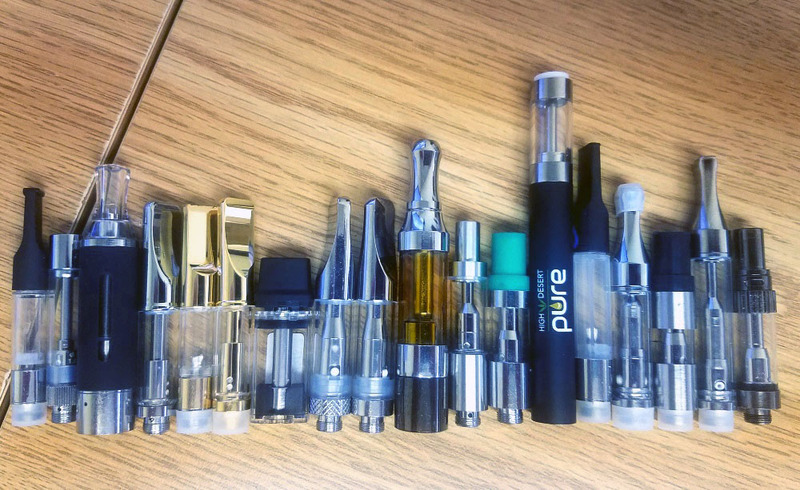 Then there’s us–we collect atomizers! 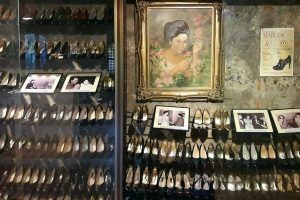 We dream to own as many atomizers as Imelda owns shoes. The point of studying atomizers is to dissect them and understand how they work so that we can use the very best in an ever evolving marketplace. For example, understanding coils and their ohms (a unit of electrical resistance) lets us find the best batteries to go with an atomizer. With a good battery, you get the right voltage and amps to give you that perfect puff. Our goal is simple: Provide you with a reliably potent hit that won’t leak, clog, or otherwise fail. We dissect every single atomizer that is ever returned, and we modify future atomizers based on what we learn. We also tweak them based on oil viscosity, ambient air temperature, and elevation. Plus, we adapt as the technology does. So, don’t be surprised if one month you get an atomizer that is subtly different than one that you bought last month. It’s intentional–to provide you with the best experience. And toward that end, we need your feedback! If you have an interesting experience with an atomizer, please let us know about it. We are proud to say that for all of 2017, less than 2% of the atomizers we sold failed. And of those, it’s actually fewer than 1% that are legitimately bad, after subtracting those returned for other reasons such as packaging issues, incorrect orders, or third party battery snafus. Rest assured–we’ve got your back and are always trying to improve. We appreciate any feedback you might have on what we could be doing better.